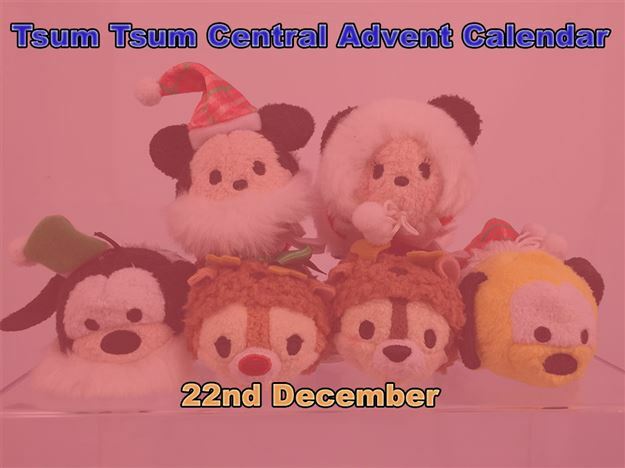 Happy New Year from us here at Tsum Tsum Central! We hope your 2016 is filled with lots of Tsum Tsums! 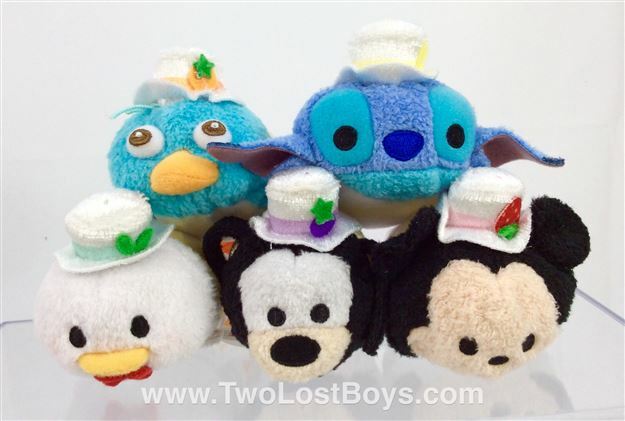 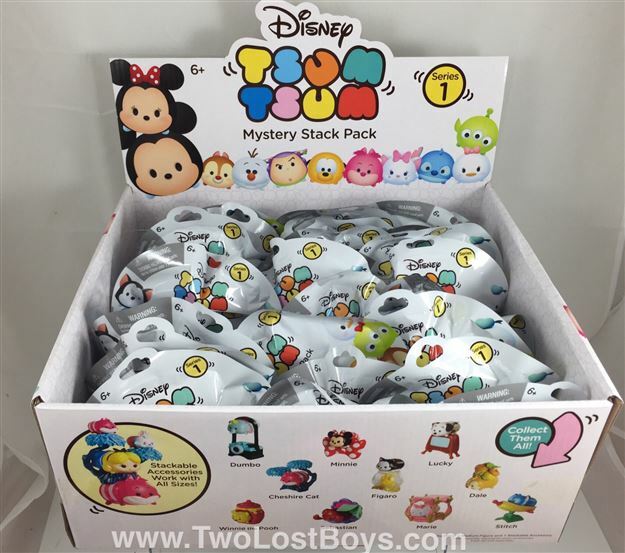 Earlier this month Stackable Tsum Tsum Vinyl figures arrived at Target and now they have added "Mystery Stack Packs"